DapperLads - Toddler Argyle Sweater Vest & Socks - Black 2T - English & Full Dress Vests - English vests with ruche ties. Rugged Butts formal vests, argyle golf sweater vests with argyle knee socks. 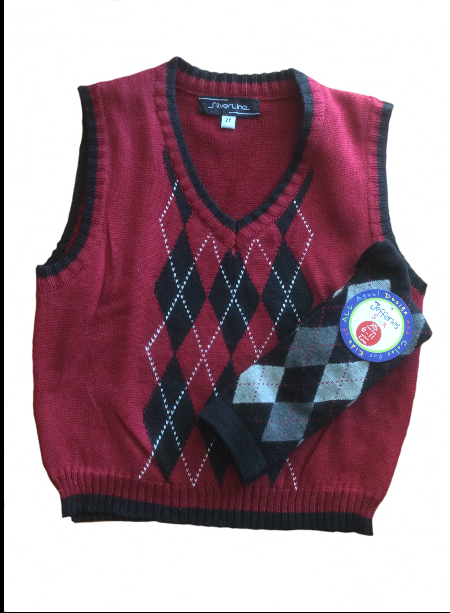 This is a classic argyle diamond sweater vest in black, white, and red from Silverline. Cotton poly blend. Runs true to size. 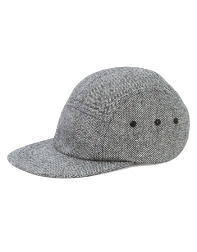 It can be paired with argyle socks as shown in the picture below (Socks sold separately.). You can craft your own unique young gentleman's look by combining this sweater vest with our black vintage knicker set to create a great on or off course golf look. See complete your look options below. Machine wash cold and dry on low recommended.